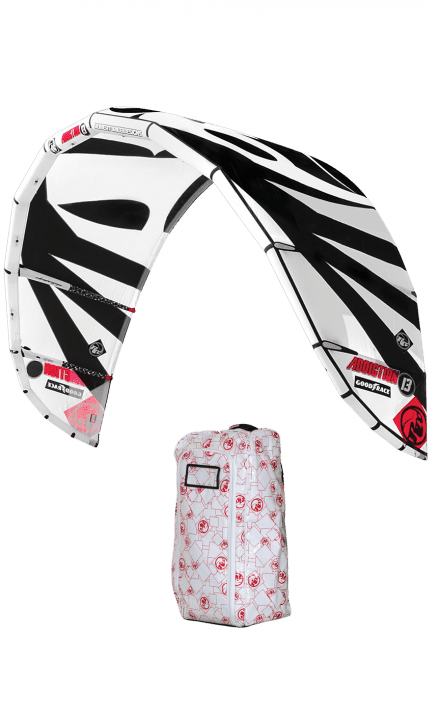 Pure addictive performance, all-in-one kite! 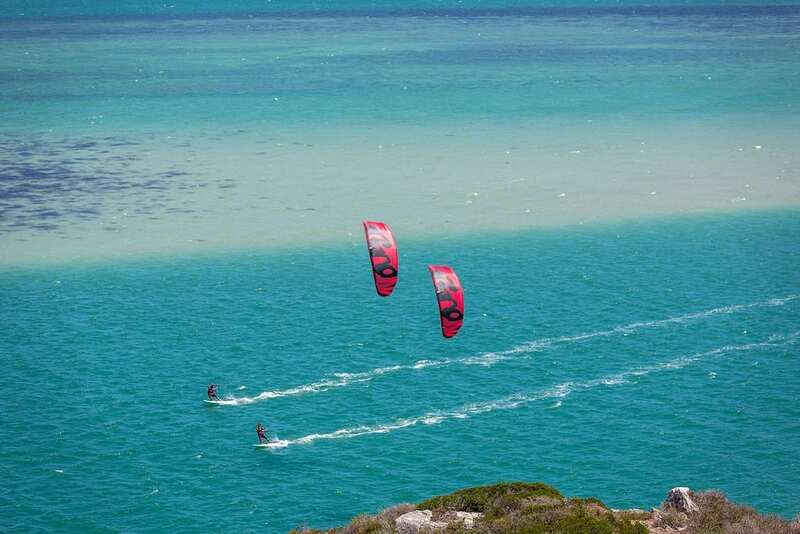 To get a racing engine to work to 100% of its potential you need lots of design time, protos to test and tune and then once you have the final best kite in your hands it’s time to set your watch and GPS and spend endless amount of time in the water before a race. This is what we do every season, prototyping and testing, and I must say that never like this year I have seen the testing team more dedicated to make sure you have an unbeatable kite for the new racing season. In order to maximize the efficiency of the profile we have reduced even further the diameter of each strut to be adapted to the new flatter foil shape compared to the previous years’ version. 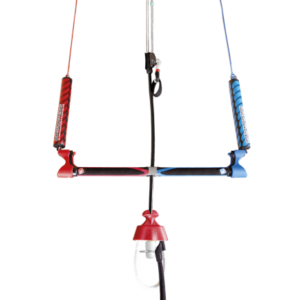 This is also the reason why we have used a single inflating valve on each strut and avoided the use of the one pump system to make sure to be able to use an even higher inflating pressure on each strut otherwise impossible on such a narrow diameter design. 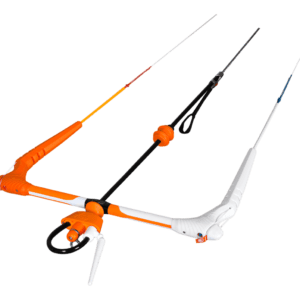 Higher pressure on each strut means a stiffer strut that in combination with a new flatter profile and new bridle design has allowed to improve the wind window penetration of the kite and further improve the upwind performance. 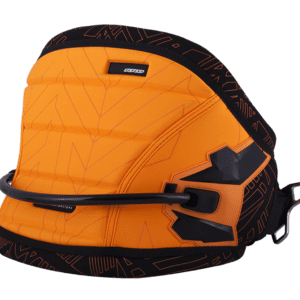 Stability of the profile has also allowed an easier kite to control in your hands , making each kite size less phisycal , allowing you to concentrate only on the race strategy and have spare body power to use when needed. The leading edge design has also been changed to a more segmented curve composed of more panels, allowing to have a better detailed control of the shape of the leading edge itself in conjunction with the canopy. 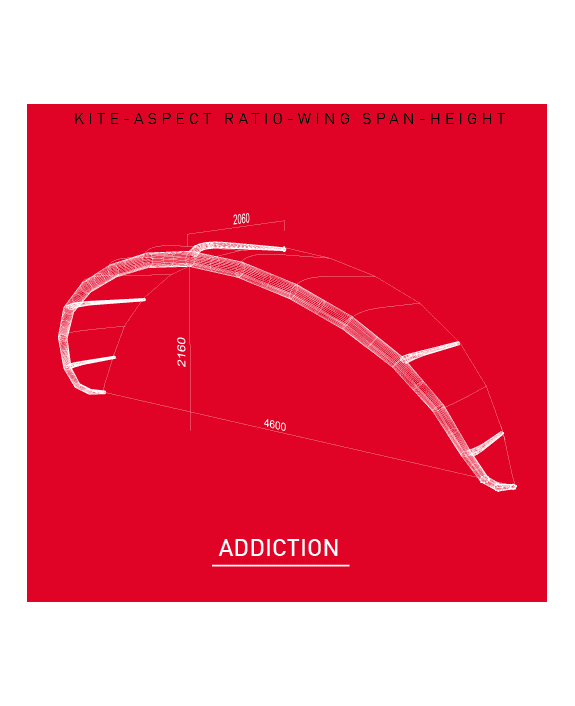 This new leading edge design, combined to a flatter profile and a 5 reduced diameter high pressure struts will bring you as fast as you can on the downwind course. The improved agility of the kite and the fantastic power stroke every time you move your bar will get you even deeper and faster downwind , leaving your opponent in the back. 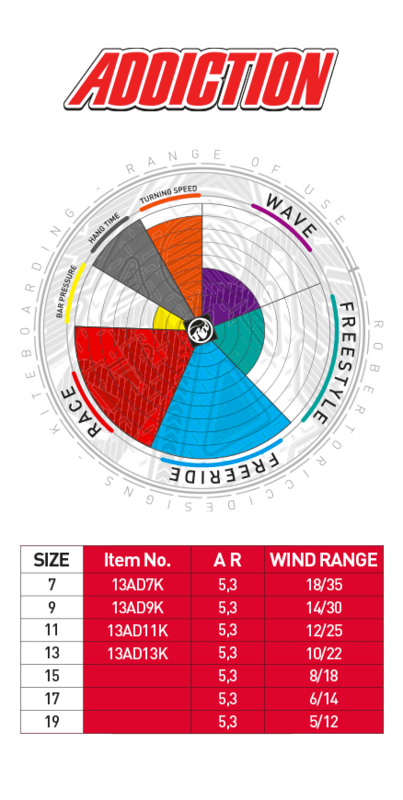 All these characteristics created for a pure blooded racing kite , make it also for a fantastic light wind machine for twintips or K-free riders when the wind is marginal and using kites from 19 to 11 sqmts , while the 9 and the 7 can also be used for psyco big air addicted riders . There is no higher jumping kites in our range if you want to beat your record.